Profit-driven Operation is a solution for process industries that drives seamless alignment with plant management objectives across the organization, from the operations floor through to the C-suite. The solution is centered on a methodology of interrelated performance indicators distilled from Yokogawa’s extensive domain knowledge, and promotes profitability by helping to optimize the balance between conflicting objectives. 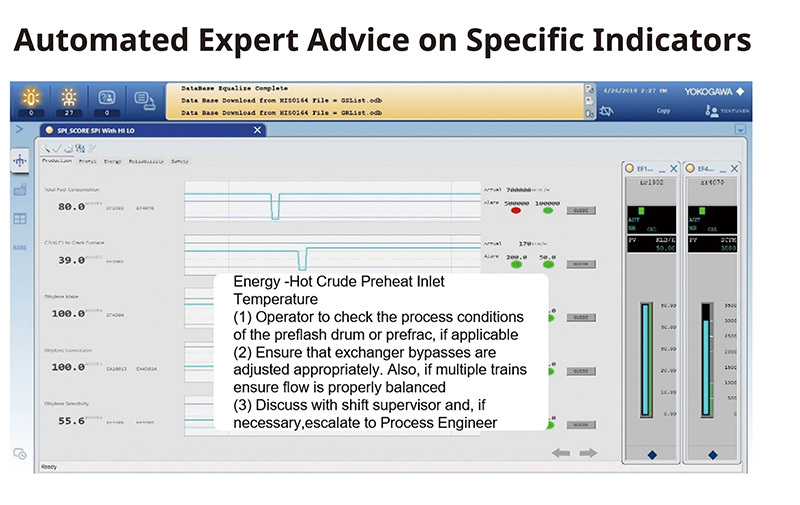 It incorporates a new performance dashboard and related services designed specifically for the operations level, as well as programs provided by KBC Advanced Technologies, a wholly-owned Yokogawa subsidiary specializing in consulting and simulation for process industry management. The solution has already been optimized for oil refining and petrochemicals, and Yokogawa intends to expand its application to LNG and basic chemical plants in the near future. Due to volatile market conditions, companies in the process industries are facing severe challenges to maintain and become more profitable. 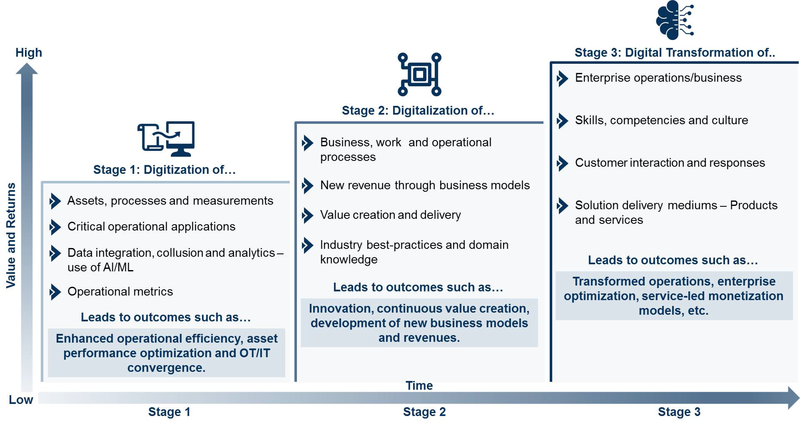 To help solve these concerns and challenges, Yokogawa has brought together in-depth domain knowledge and industry expertise with best-in-class operational technology and information technology to create an integrated performance management solution called Profit-driven Operation. By fully utilizing this solution with related services, we estimate that in the case of an average oil refinery, profits can be increased by 10 million to 100 million dollars per year. This unique solution has been made possible by integrating Yokogawa’s expertise in industrial automation technologies with the extensive domain knowledge of experts at KBC, which has decades of global analysis and consulting experience with major energy and chemical plants. 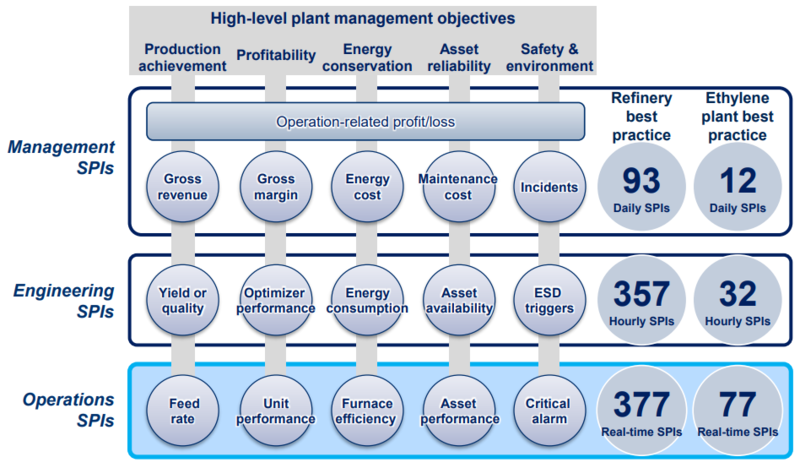 Yokogawa collaborated closely with KBC industry consultants to first define and then systematically structure several hundred metrics, which Yokogawa calls “synaptic performance indicators” (SPIs), that are collected at the plant operations, engineering, and top management levels in refinery operations, based on deep knowledge of how they affect plant performance. By integrating our new performance dashford and related services into a CENTUMTM distributed control system* (DCS), we can increase the efficiency of plant operators monitoring in real time how their operation patterns are impacting high-level plant management objectives. When this solution is implemented at a plant, optimal setpoint ranges are determined for each SPI. If an indicator moves outside the ideal range, built-in expert advice is displayed to support prompt action by junior and senior operators alike. SPIs and operator performance data are automatically called for internal and industry benchmarking, root cause analysis, and expert consulting to realize continuous profitability gains. The Profit-driven Operation solution portfolio also includes the KBC Co-Pilot ProgramTM, a unique package of cloud-based service offerings that displays engineering and management-level SPIs, and remotely supports assets with domain expertise and insight. In connection with this program, other KBC consulting services such as Operational Excellence and Profit Improvement are available as required. 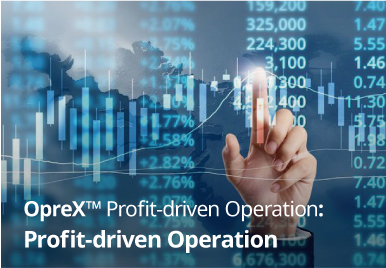 Profit-driven Operation is the first solution to bear the OpreX brand, under which all of Yokogawa’s industrial automation products, services, and solutions will be unified moving forward. It is also a flagship solution representing Yokogawa’s Synaptic Business AutomationTM concept, which underlies a process of co-innovation with customers to create sustainable value by connecting everything in their organization. 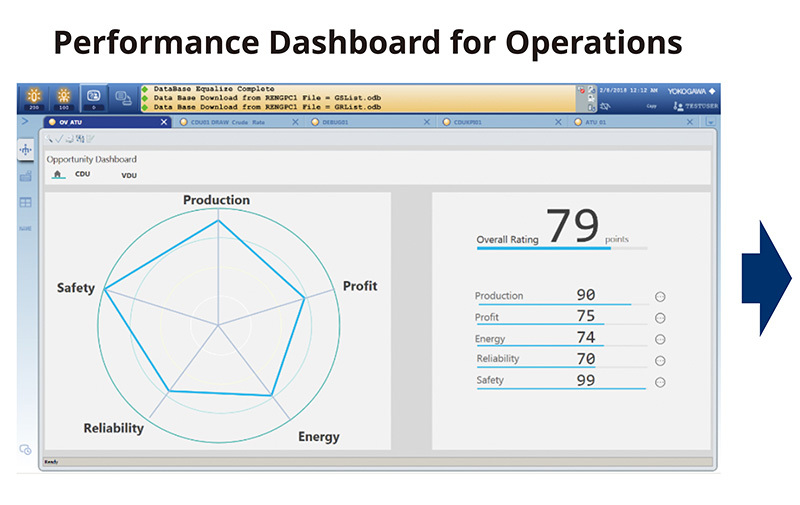 Profit-driven Operation is a solution for process industries that drives seamless alignment with plant management objectives across the organization trhough the new performance dashboard from the operations floor through to the C-suite.